It had been just over three years since Cinderella’s father had taken up living with the wicked stepmother and her two ugly daughters, Regan and Goneril. This was to be the third Christmas “as a family”. 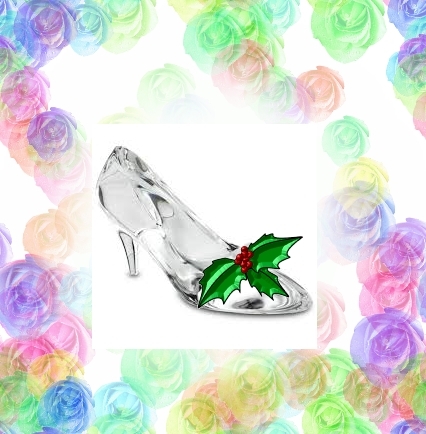 Cinderella had come to detest the season. And not a finger did Cinderella’s two ugly sisters lift to help out. “Why should we lift a finger to give a hand?” was the two ugly sisters favourite yuletide expression. They thought it very funny. And then, each evening, they would go to the palace to see the Christmas lights. If they were lucky, they might even get to see the prince. Come Christmas day, oh! the gifts! Goneril got clothes and jewellery like you wouldn’t believe. And shoes! Regan got handbags and hats and chocolates. And shoes! Cinderella got a grotty old hand-me-down blouse. After they had eaten the delicious Christmas dinner prepared by Cinderella, all retired for a little snooze. Cinderella sat alone by the fire and wept.